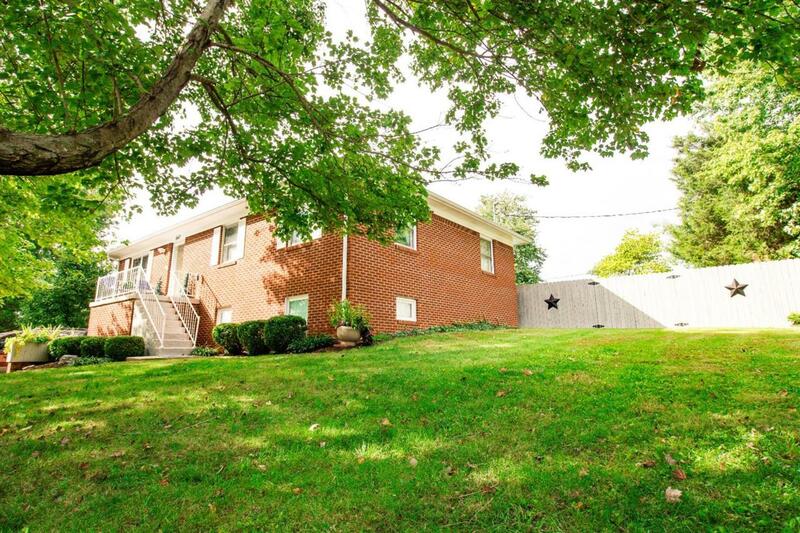 947 Siesta Drive, Richmond, KY 40475 (MLS #1823841) :: Sarahsold Inc. 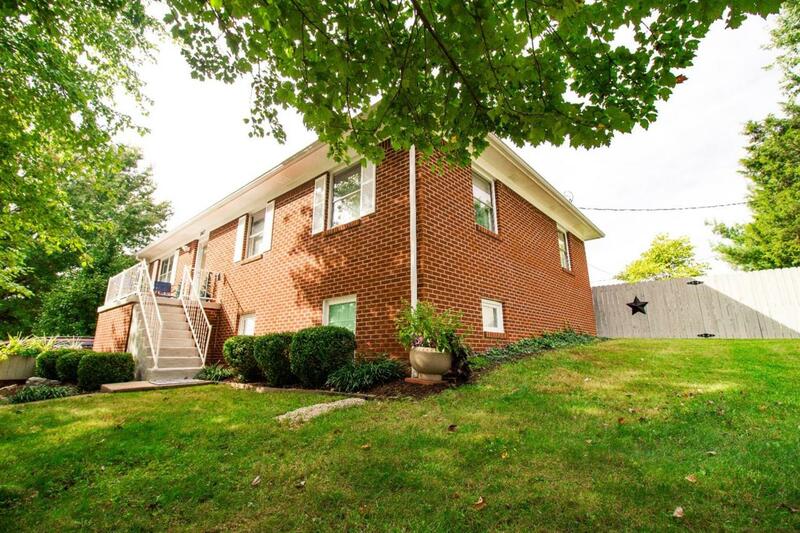 Beautifully renovated and maintained, this brick home has everything your family needs and more. 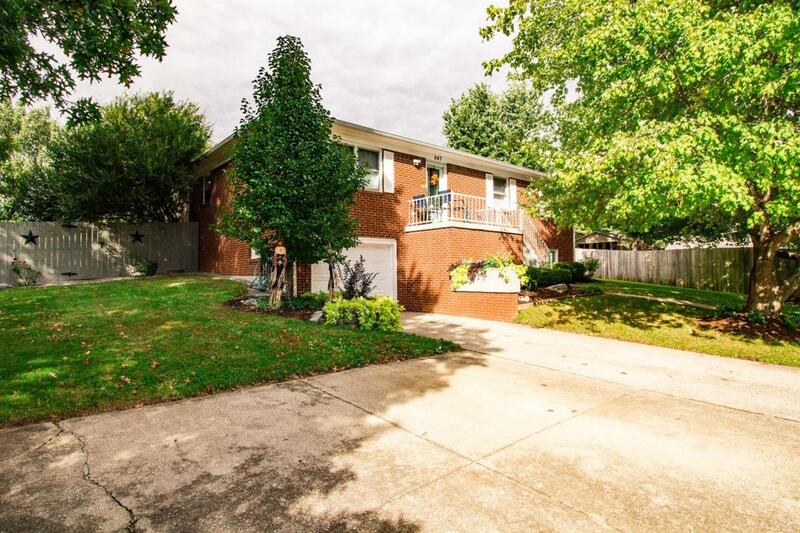 Enter this immaculate home to find many upgrades, a large kitchen with an island, dining area with a wood burning fireplace, beautiful all season room and that is only the main floor. The basement has been finished to accommodate your family with plenty of space to enjoy and plenty of storage. Each floor has it's own laundry area and all appliances convey with the purchase of the home! Conveniently located just off the bypass and with access to I-75 just minutes away, Lexington is just a short commute or find all that Richmond has to offer just minutes away. Too many amenities to list, this home truly is a must see. 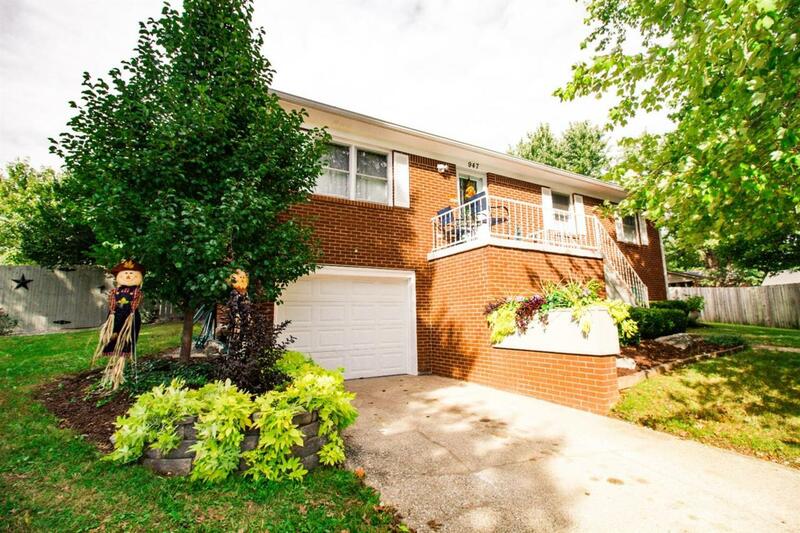 Listing provided courtesy of Natalie Nohel of Century 21 Advantage Realty, A Robinson Co. Listing information © 2019 LBAR Multiple Listing Service. All rights reserved.